“…But Bolts couldn’t make it back with the remaining fuel. She headed towards an island for an emergency landing. Her position was radioed to aid in the rescue of her crew. 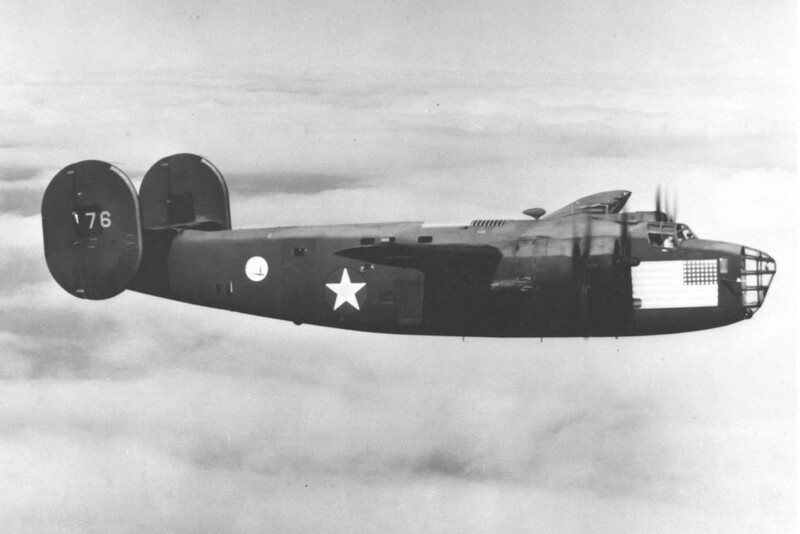 And that, as you might remember, was how we left B-24A Old Bag Of Bolts – a few hundred feet offshore after two years of circling the globe for Air Corps Ferrying Command. End of story, right? 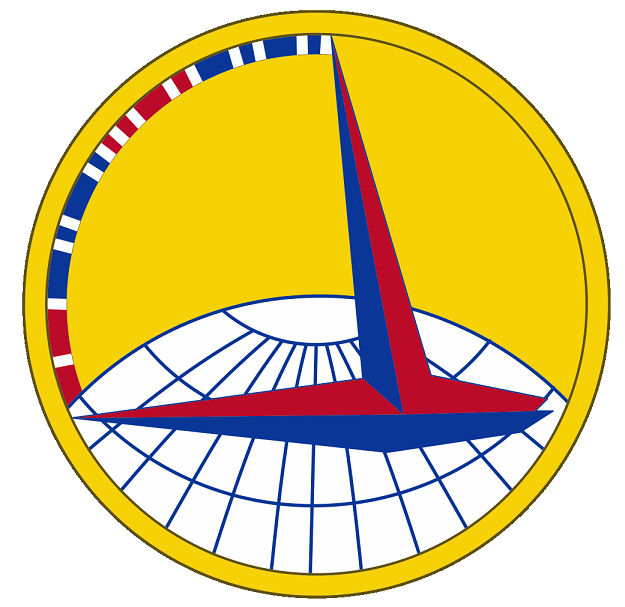 The official Air Corps Ferrying Command ‘patch’, approved November 14th, 1941. While Pearse was out to celebrate the service of the ‘big hunk of steel’, aircraft stories like these are only ever a reflection of the people who flew them. And this one’s no exception. Happily, the human side of Bolts’ last flight found me – and with an abundance. 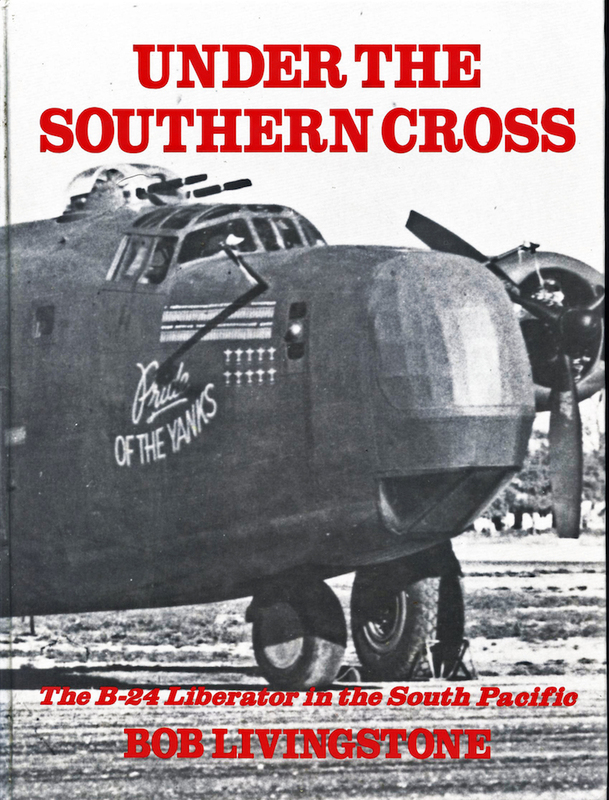 First, I was contacted by Bob Livingstone, whose 1998 book Under The Southern Cross includes a more detailed version of that last, futile rescue flight to the overrun Philippines in April 1942. 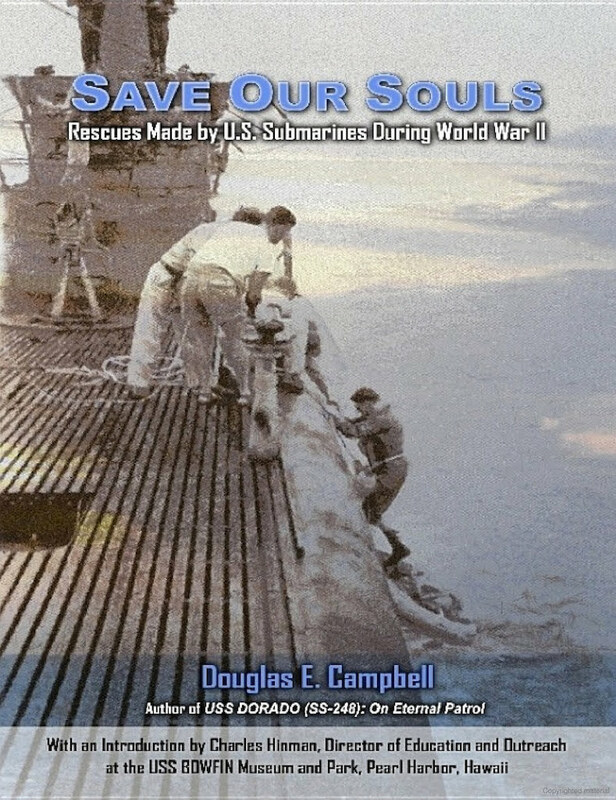 Then I made contact with Douglas E Campbell, whose superb self-published Save Our Souls completes the story from the side of the rescue sub, USS Porpoise. More on both of those books later. Between them, these two gentlemen brought out the true brilliance, skill and story of the men who flew Old Bag of Bolts on her last flight, then plucked her crew off a remote island speck under the very noses of their rampant enemy. So now we have more details, more insights – and perhaps even the wreck itself. Wow! If you thought the old B-24 had an incredible life, strap in for the balance of her saga. While researching Under The Southern Cross, Bob Livingstone corresponded at length with USAF Colonel (Retired.) A.A. Arthur Fletcher. Known to his friends as ‘Al’ or ‘Bud’, Fletcher had been a young USAAF career officer at the start of World War II. He was assigned to Project X, the plan to bolster the Philippines with B-24s seized from a British order and assigned to the 11th Bomb Squadron, 7th Bomb Group. As events unfolded the Liberators were flown via South America, Africa, India and Java before ending up in Australia. 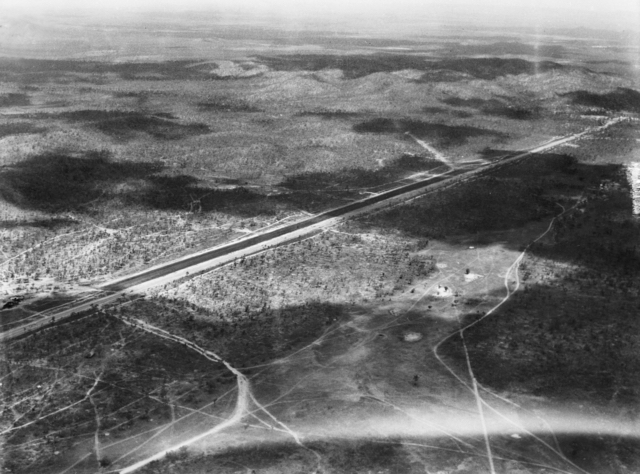 Fletcher narrowly escaped the Japanese air raid on Broome on March 3rd 1942, refuelling there the night before and leaving for Perth early on the fateful morning. Others weren’t so lucky. Al would later survive the spectacular crash of Liberator AL508 at Essendon (in Melbourne) on May 18th, 1942, when all four engines caught fire after takeoff; he won the Silver Star flying B-17s with the 43rd Bomb Group; and eventually commanded a training unit flying Northrop F-5s before he retired. But in late April 1942 he was in Darwin, having volunteered to fly regular penetrations into Mindanao aboard Liberator 40-2376 Old Bag Of Bolts, alternating with the crew of Captain Alvin Mueller. Al Mueller had flown the last successful supply mission to Del Monte in the Philippines in a B-17 on the night of April 29th, and both men realised there was now a good chance of them making a long flight north only to find their destination and fuel supply overrun by the Japanese. So they devised a back-up plan. With inspiring courage and foresight, the two men selected a remote, bean-shaped island in the Halmahera Sea, at the far eastern end of the Dutch East Indies. The island, called Yu or Ju (or even anglicised to Joe) was just south of the equator and had a large lagoon where they could ditch the Liberator and conceal it from patrolling Japanese. Careful to avoid leaks, they didn’t tell another soul about their scheme. They simply tossed a coin to see who would make the first trip. And so, on the morning of May 3rd, Al Mueller brought Bolts into Batchelor airfield, NT, with his crew – Lieutenant Paul Cool (co-pilot), Lieutenant Larry Gardner (navigator) Master Sergeant W. Brown (engineer) and Sergeant W. Morley [or Manley, see below] (radio operator). Ground crew loaded Bolts up with fuel, a cargo of eight 81mm mortars plus shells, 6,000 rounds of .45-caliber ammunition and six bags of mail for the embattled US forces. 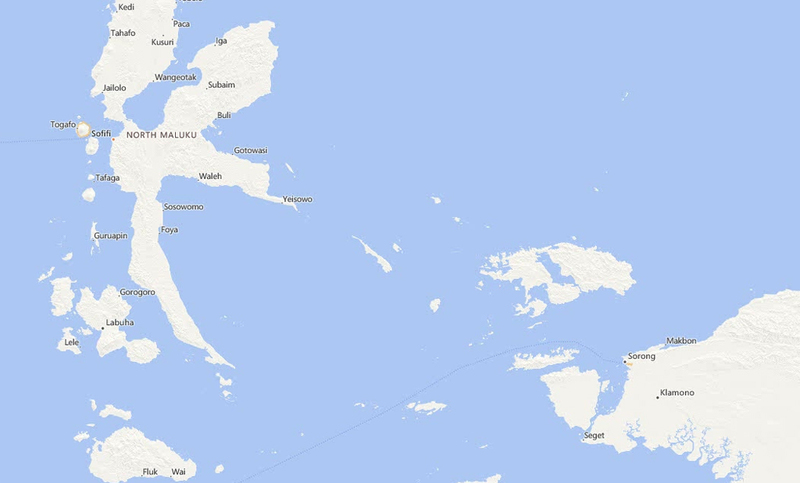 They duly took off on May 4th and arrived over Mindanao at around 2100 that night. They were to check the airfields at Del Monte, Maramag and Valencia, and decided Maramag was the least likely to be in Japanese hands. As the bomber flew toward the field the weather deteriorated until they were in the centre of a violent tropical storm. Sgt. Morley was unable to raise Maramag through the static and Mueller flew on to the north coast of Mindanao, where they confirmed their position and then turned back into the storm to check the other fields. As it happened, the Americans were still holding on at Del Monte, but had just destroyed their radio equipment and sent the people awaiting rescue to Valencia. All would surrender to the Japanese a few days later. Unable to make contact with the ground and now deeply concerned about fuel, Mueller turned Bolts to the south. The weather cleared by the time they flew over Davao and a lucky or accurate Japanese gunner managed to put a bullet up through the passing bomber’s tail, but no real damage was done. 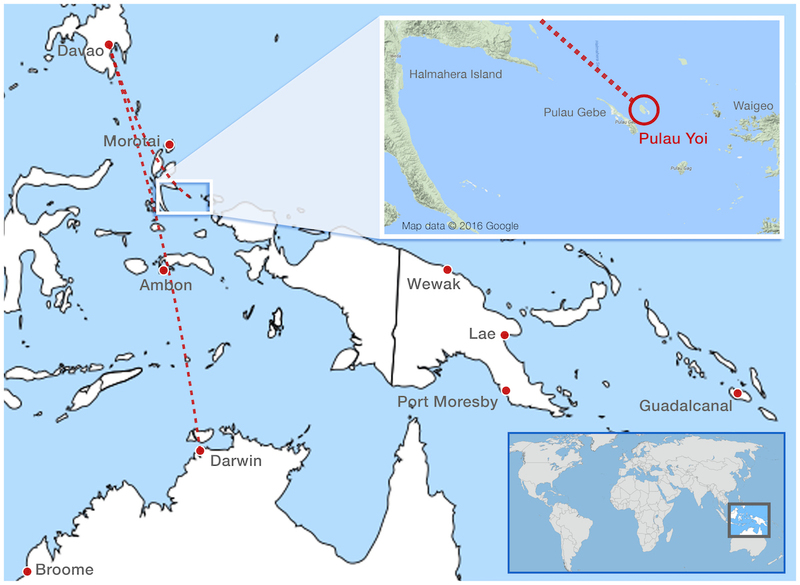 Larry Gardner first set course for Halmahera Island itself, a much larger target than Yu, and on making landfall at about 0200, adjusted their course to the southeast. Morley broke radio silence to transmit ‘Proceeding to our alternate’. That message was delivered personally to Fletcher back at Batchelor. However the headwind was proving stronger than forecast, and the crew began to doubt they would make it with their remaining fuel. Moonlight cloud shadows on the silver water also made it difficult to identify the island, but with the fuel gauges flickering on empty, it finally hove into view. Mueller made a low run over the lagoon with landing lights on, pulled up into a tear-drop turn, and established the aircraft on finals. As they hit, water gushed in and the crew were left struggling in a rapidly filling aircraft in the dark. Worse, the cockpit hatch was jammed and their remaining air pocket, heavily laced with petrol fumes, was shrinking by the second. Lieutenant Cool, straining at the hatch, remembered that he had felt no right rudder pedal pressure after the crash and dove down, finding a jagged hole in the fuselage. He swam through it and up to the surface, forced off the hatch from the outside, and lifted his fellow crewmen to safety on top of the aircraft. Sergeant Morley, who had escaped out of the tail, came up and joined them. As dawn broke the crew could see that Bolts had stopped at the far end of the lagoon, and lay at a 45-degree angle, mostly, but not completely, submerged. From the shore, three canoes filled with Kapala natives were setting out. The bomber crew were unsure of their motives and unable to communicate, although it was obvious they were expected to go with the locals. While Lieutenant Cool and Sergeant Morley stayed on the aircraft, the others were taken ashore, led to a thatched hut, and made to understand it was for their use. The other two soon joined them. Fully expecting Fletcher to dispatch a PBY rescue plane within days, the crew relaxed in tropical island style. However Larry Gardner had cut his hand in the crash and blood poisoning had set in, making him quite ill. So when a rescue plane failed to appear, the crew began making plans to sail a native boat the 400 miles to New Guinea. Fletcher hadn’t forgotten the plan though. Since that first night, he had been sending increasingly urgent and undiplomatic radio messages to Far East Air Force headquarters in Melbourne, requesting a PBY to pick him up from Darwin so he could show the way to his downed friends. Eventually, a full Colonel arrived in person, to prevent further risk to radio traffic, and quietly explained that a PBY rescue was too risky and a submarine had been despatched instead. 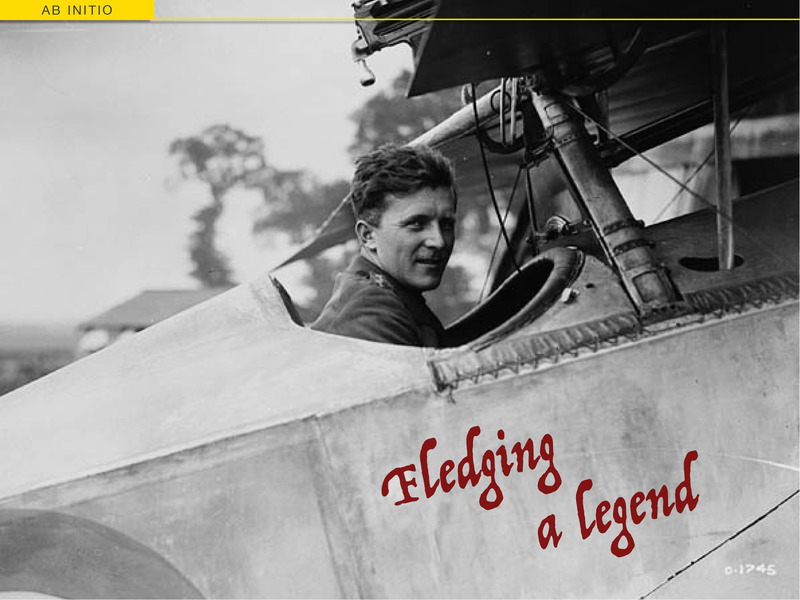 With no airplane to fly, and stopped from joining the rescue, Fletcher returned to Melbourne with the Colonel. It must have been an icy trip. October 13th, 1942. 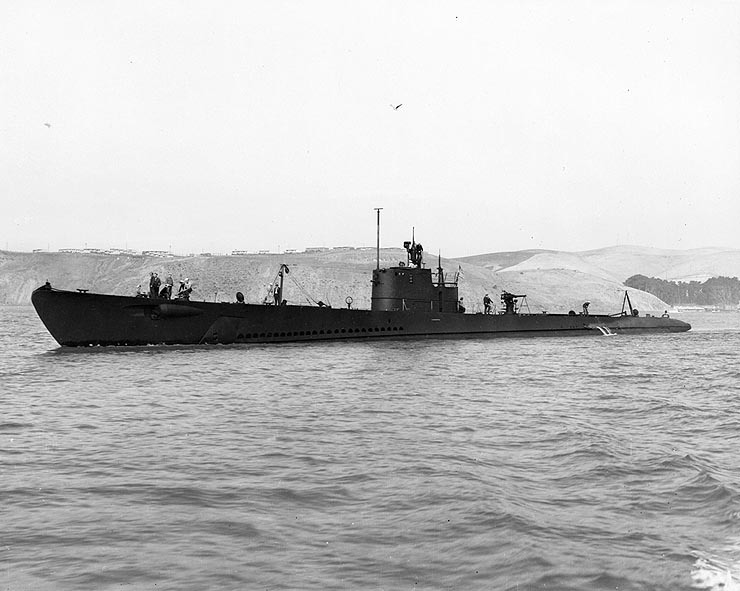 USS Porpoise (SS-172) stands off the Mare Island Navy Yard, San Francisco Bay, following a major refit at the end of her 3rd War Patrol (April 26th to June 17th). 2100 H. Received orders to proceed to the island of Ju (also spelled Joe or Yu) and rescue the crew of an Army plane, type LB30, which had made a crash landing there. We were to spend three days there if necessary and proceed to the Northward if unsuccessful. This island is quite small and lies in approximately 00-05 S, 129-345 E, being about six miles Northeast of GKBE and between Halmahera and New Guinea. Porpoise arrived off Yu on May 10th and observed the island by periscope from about 1,000 yards offshore. As night fell, a large fire was lit and McKnight, taking it as a signal, surfaced and came closer. The natives saw the submarine and rushed off to tell the marooned aircrew. There was a tense moment as a medium-sized boat appeared from the south, but it passed without noticing the submarine or the activity on shore, and the rescue continued. Porpoise launched an armed reconnaissance, but found their small rubber dinghy was overloaded by the four men, their sidearms, one rifle and a Lewis gun. As the submariners re-shipped the dinghy, the crew of Old Bag of Bolts fired a red signal flare that they’d managed to salvage from their drowned B-24, leaving no doubt as to their identity and presence. LCDR Knight brought the Porpoise to within 200 yards of the beach and exchanged hails with those ashore. The airmen then managed to ‘persuade’ the natives (by giving everything they had) to carry them to the waiting sub in their banca canoes. By 2055 on the 10th, USS Porpoise was setting course for Darwin with her five guests safely aboard. Unfortunately for all concerned, the submarine had been mauled by Japanese depth charges the day before and her air-conditioning system was unusable. Cruising on the surface was out of the question, and so the six-day crossing of warm, tropical seas was accomplished in hot, cramped and overcrowded discomfort. USS Porpoise stands off Philadelphia PA, after an overhaul in July 1944. By this time, the 9 year old sub was working as a training vessel, based at new London, CT. When they reached Darwin, doctors were appalled by the state of Larry Gardner’s slashed and festering hand. They wanted to amputate it but Gardner pleaded to be transferred to a more modern hospital to the south. Ironically, he and Al Fletcher would be reunited at the US Army General Hospital in Melbourne just two weeks later – following Fletcher’s fiery crash at Essendon. And you thought that only happened in John Wayne movies! Like virtually every story of its kind, the end of Old Bag of Bolts has been confused by time, conflicting details and differing recollections – even among seemingly unimpeachable sources. For example, Sergeant Morley is listed as Sgt. W.R. Manley in the Porpoise Patrol Report, and there is no mention of Gardner’s injury or illness. In his later account Penetrating the Philippine Blockade Fletcher consistently refers to 40-2376 as Old Bucket of Bolts, which definitely sounds right – and comes from a man who ought to know. On the other hand, his account was written long after Pearse’s December 1942 article for Air Force. Perhaps it’s the fog of memory, perhaps its the fog of war. Certainly, Pearse couldn’t name an island that was still under Japanese occupation, or the helpful Kapalas would have been massacred. And so the ‘bean-shaped island with a large lagoon’ began its drift into obscurity. 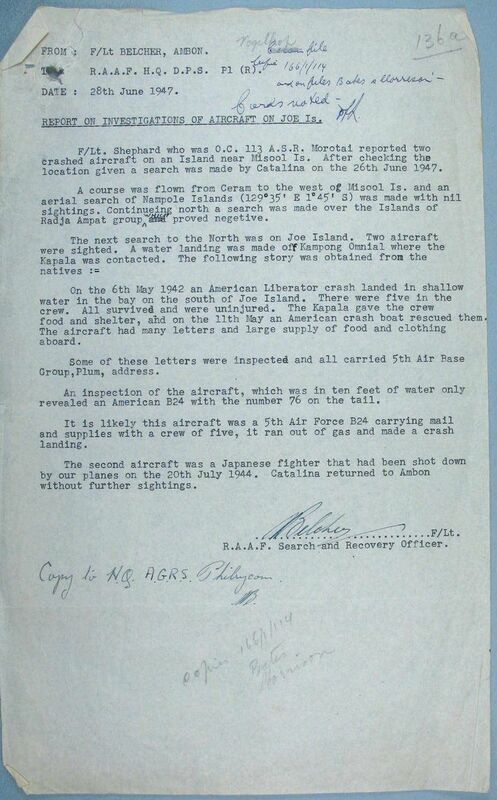 Then, on June 26th, 1947, an RAAF Flight Lieutenant named Belcher submitted a report from Ambon, an island base 500 miles north of Darwin and to the west of Papua. The report doesn’t locate Joe Island. In fact, its references to Misool, Nampole, and the Radja Ampat group are more misleading than helpful. 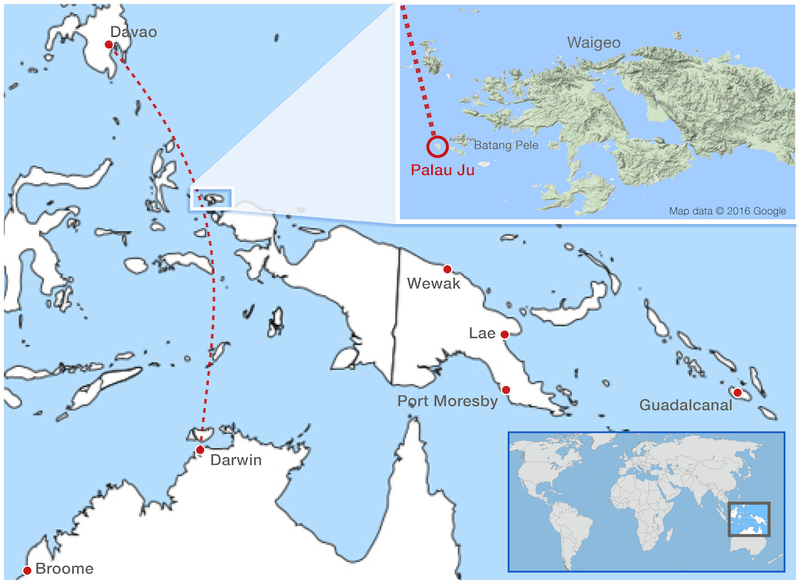 Add the fact that there is another Ju Island further to the west, near the Batang Pele group, and final resting place of Old Bag of Bolts was as good as lost. That second Ju, and its proximity to Batang Pele became a truth through repetition. Even I fell for it, as you can see from the map I made for my first Bolts post. It was only when I read Bob Livingstone’s passage from Under The Southern Cross, and his references to a bean-shaped island with a large lagoon, that I looked at Ju and realised it didn’t fit. Not even close. So at first, I wondered if Ju was just an approximation, indicating some islets further to the southeast that at least had lagoons. Then I looked at Bob’s reference to ‘Yu or Ju’ again. This time I searched for ‘Yu’ and struck gold (well, dry land) – a remote island southeast of Halmahera, six miles northeast of Pulau Gebe, in the North Maluku province of Indonesia, distinctly bean-shaped and with a large lagoon on the south side. Perfect. The co-ordinates in the Porpoise report came next, and really nailed everything in place. 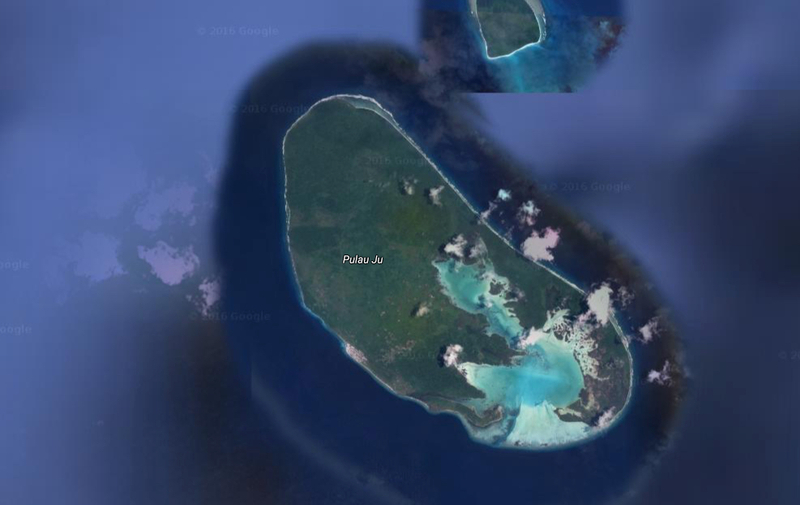 But just to maintain the level of confusion, the Island is marked as ‘Ju’ on Google maps – while on Wikimapia it is labelled as Yu. Locally, the island is known as ‘Yoi’, while an old Dutch chart of the area has marked it as ‘Joi’. (J is pronounced ‘Y’ in Dutch, remember.) It’s easy to see how the confusion got started. Anyway, searching for Pulau Yoi seems the least ambiguous approach, and will get you to some good images, videos and guide sites – if mostly in Indonesian. Well, at last I feel like I’ve got the full story. More. I’ve got an island that fits the historical account, co-ordinates that fit the island and, thanks to the internet, hi-res satellite images of a remote, forgotten speck thousands of miles away. What’s a man to do? Of course. I zoomed in as tight as I could and started a grid search of the lagoon. I was looking for a cruciform shape under the water, and before long I found one. Better yet, I found only one. 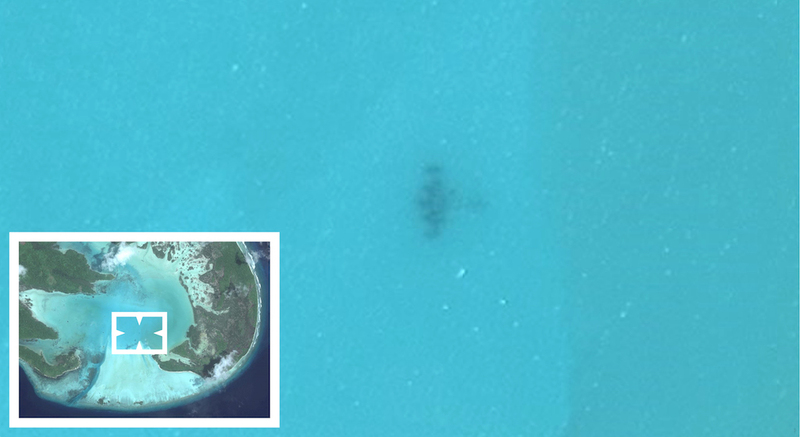 It’s probably a long shot, wildly optimistic by any standard, but that blurry cross in the Yoi lagoon is roughly the right shape and, at about 20m each way, roughly the right size for a derelict B-24A without outer wing panels. So have we found Bolts at last? Well, it looks hopeful. But until we can get photos from Pulau Yoi that either confirm or disprove her presence, we can’t be sure. In the meantime, this lumpy cross can stand as Old Bag of Bolts’ final resting place – for me, at least. It’s as much of a monument as she or her numerous brave crews have had for these last 75 years. 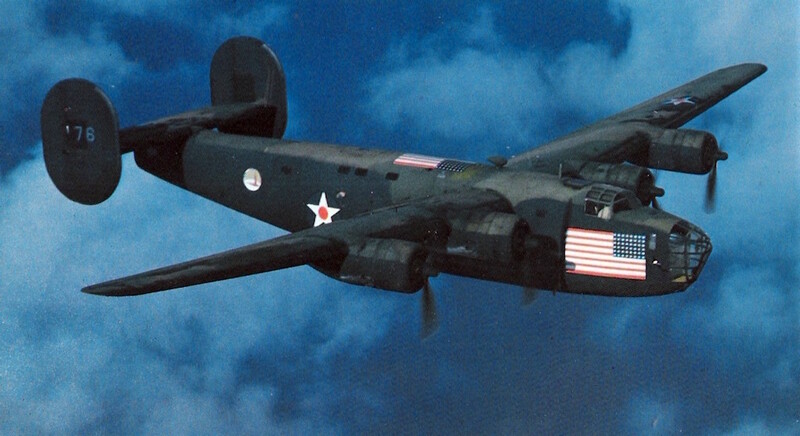 ‘OzBob’ also runs Everything B-24, a site for fans of Consolidated’s masterpiece. It is a rich source of nose art images, reference material, manuals, and more. This self-published opus runs to 730 pages, telling the diverse stories of US submarine rescues of airmen, other military personnel and civilians. In all, 523 allied aviators and a total of some 2,400 souls owe their lives to the US submarine fleet’s ‘Lifeguard League’. Appendix A is an intensely-researched index of featuring nearly 2,200 names – including future admirals, business leaders and more. You can also read Col. A.A. ‘Al’ Fletcher’s Penetrating the Philippine Blockade online. I know what you mean! I just want to know one way or the other (although I would obviously have a preference). Pulau Yoi has a small permanent population in one village, which isn’t on the lagoon; but Pulau Gebe is much bigger and has a few thousand residents centred around a big mining operation. I wonder if they know – “oh yeah, that’s just the old pane wreck…” – or just never go to that part of the lagoon?